The expansion plans are now in the review pipeline of the Bridger-Teton National Forest and the town of Jackson planning department. The mountain that looms over a town park is partly owned by private concerns, the town and the federal national forest. 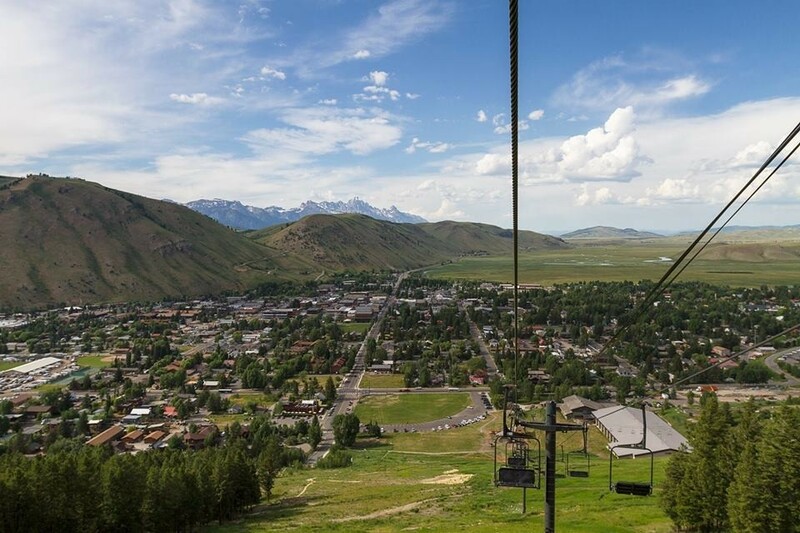 A base-to-summit gondola to replace 40-year-old Summit Chair. 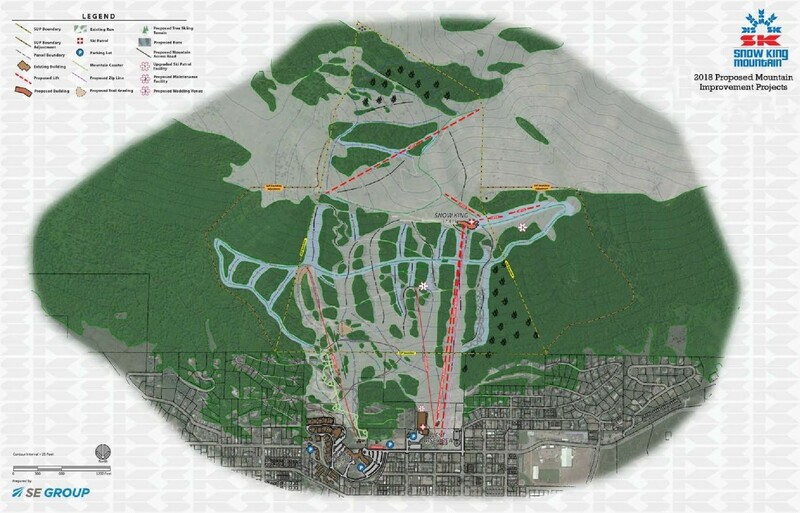 Addition of some 100 acres of beginner/intermediate terrain, located on the backside and both sides of the front. A summit restaurant and star-gazing observatory. An improved access road to the summit. Improvements to existing trails, night lighting and mountain bike routes. Much discussion is anticipated by local officials and the ownership group as the plans move through the review process, but GM Ryan Stanley has said that Snow King must expand its winter operations in order to survive. 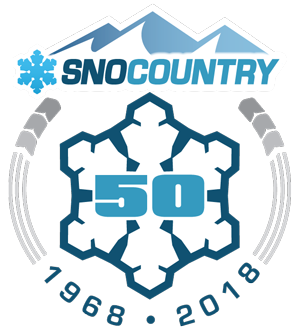 "Snow King's really been a ski area that's actually made its money in the summer and lost its money the rest of the year," Stanley told local media. "And so we're trying to figure out how to turn that around. So we've currently figured out how to have a bit of a successful summer season for three months and we need to figure out how to turn the wintertime around." Many of Jackson’s locals cut their skiing teeth on Snow King Mountain. The first lift began in 1939 under ownership of local Neil Rafferty. 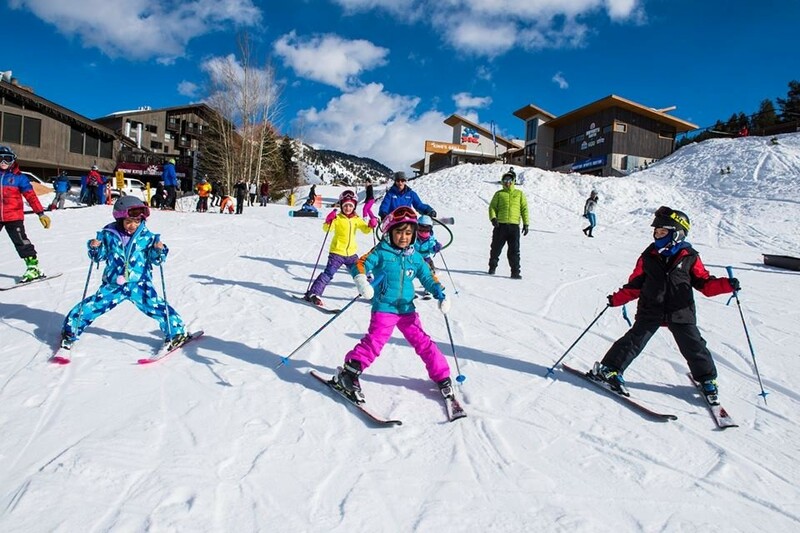 The mountain offers low-priced tickets, including a three-hour pass aimed for people after work, and night skiing -- a stark contrast to pricey Jackson Hole Resort up the road.